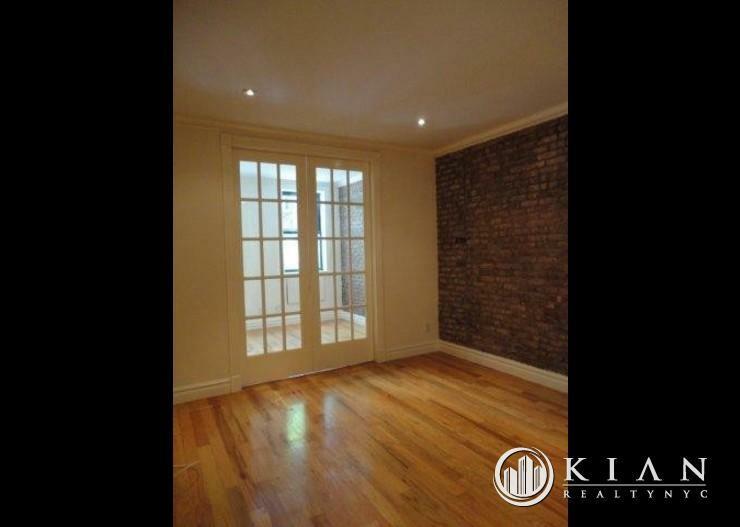 Large Stunning NO FEE apartment! 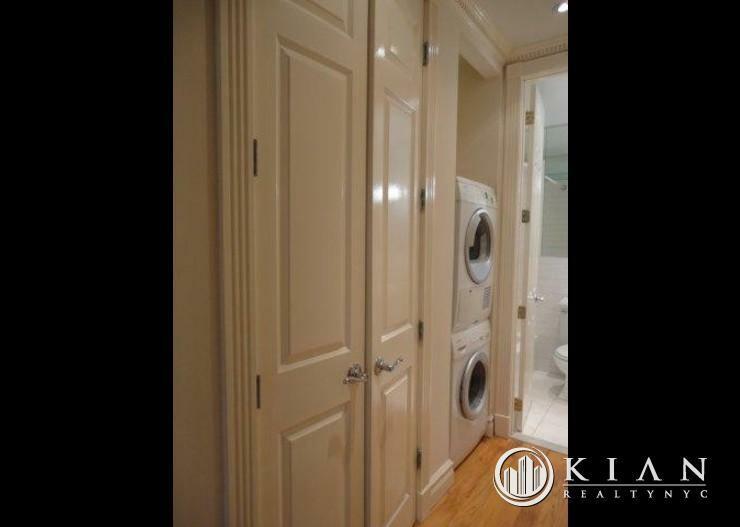 Great apartment in very nice & charming elevator building with renovated lobby, and on-site Super. 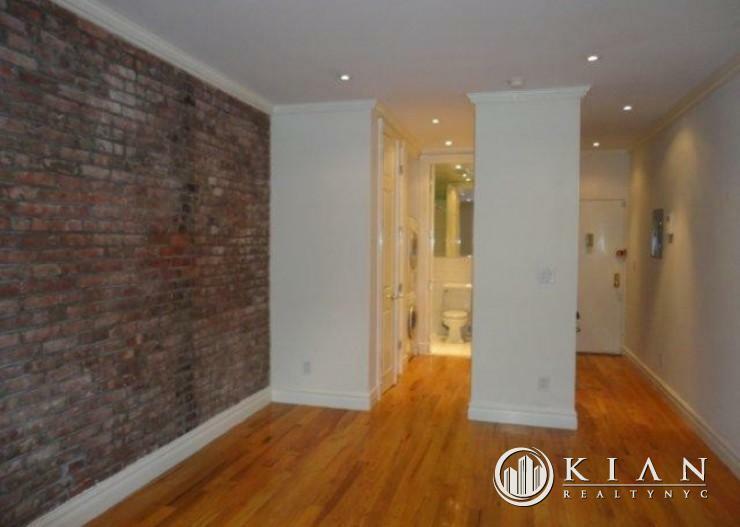 The apartment is complete with Stainless Steel Appliances and Granite Kitchen, Large Open Living Space, Ample Closet Space, Separate Dressing Area, New Hardwood Floors, Marble Bath with Kohler Fixtures, Exposed Brick Walls and Washer/Dryer. 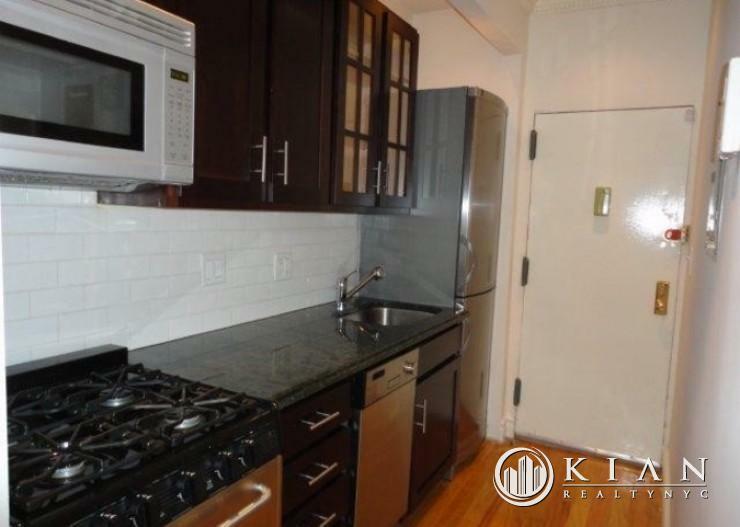 Located on a beautiful tree-lined street with a short walking distance to the 6 Train, Several Convenient Bus Routes, Fairway Market, and surrounded by many of the fabulous restaurants and conveniences that the Upper East Side has to offer.